In January, we saw a screening of the documentary in Williamsburg. It's really beautifully done. Then my friend K won a t-shirt and I got so excited that she gave it to me. free tshirts make the world go round. seriously. 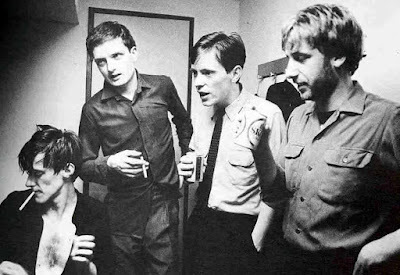 love tears us apart again...sigh...love joy division.